I love contests, so I thought I'd pass on the fiber contest love here. If you go to enter any of these, could you please tell them you heard about it here. 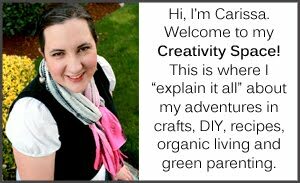 Since I found these contests through Ravelry, maybe you could say something to the effect of "I found this contest from Ravelry's CarissaMarie on her blog at http://creativecarissa.blogspot.com."